The fifth annual dinner honoring the legacy of Dr. Alice Bartee is scheduled for September 17th. We our pleased to have Lyrissa Lidsky as our featured speaker this year. Lyrissa has served as Dean of the University of Missouri School of Law since July 2017. Previously she was Associate Dean and Stephen C. O’Connell Professor at the University of Florida, where she received numerous teaching awards during her 23 years on the faculty. Lyrissa’s scholarship often focuses on Torts and First Amendment issues arising in social media contexts. 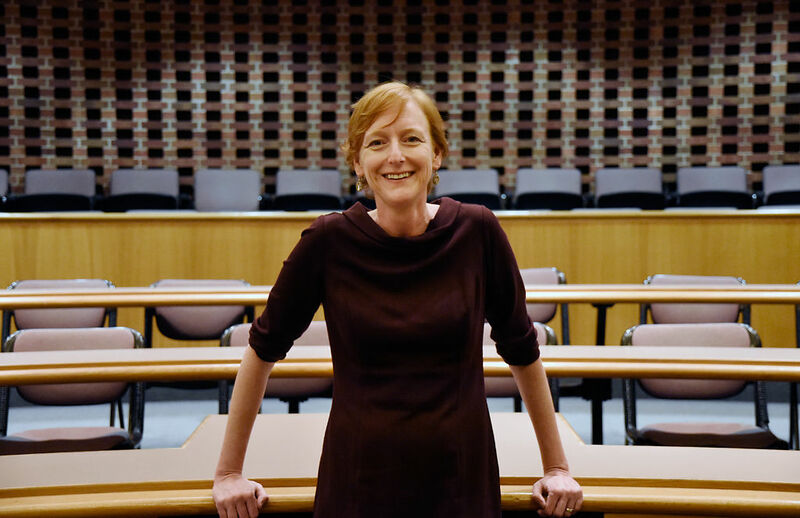 Her work on anonymous speech has been cited by several state supreme courts and the highest courts of Canada and Hong Kong. She clerked on the United States Court of Appeals for the Ninth Circuit. She received her law degree from the University of Texas Law School and her bachelor’s degree from Texas A&M University, both with high honors. She also was a Fulbright Scholar at Cambridge University in England. You’ve got the invitation on your refrigerator. Don’t forget to RSVP.